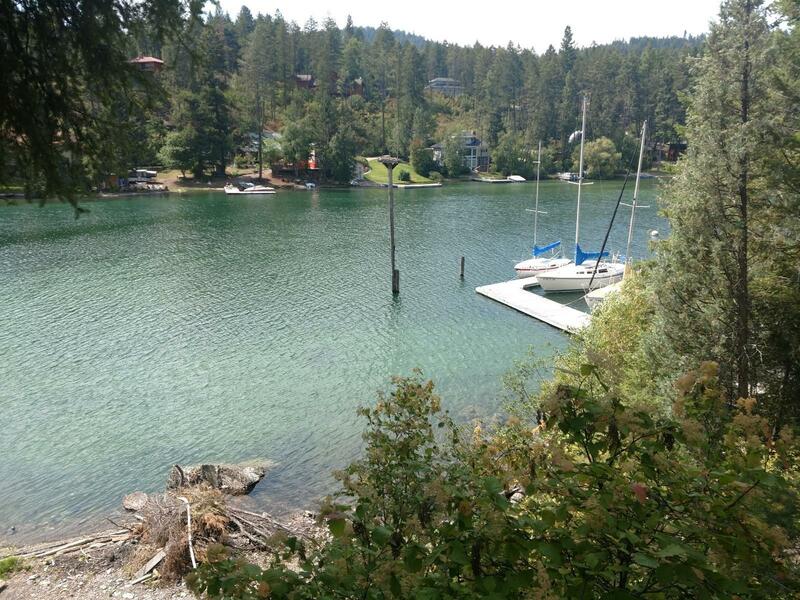 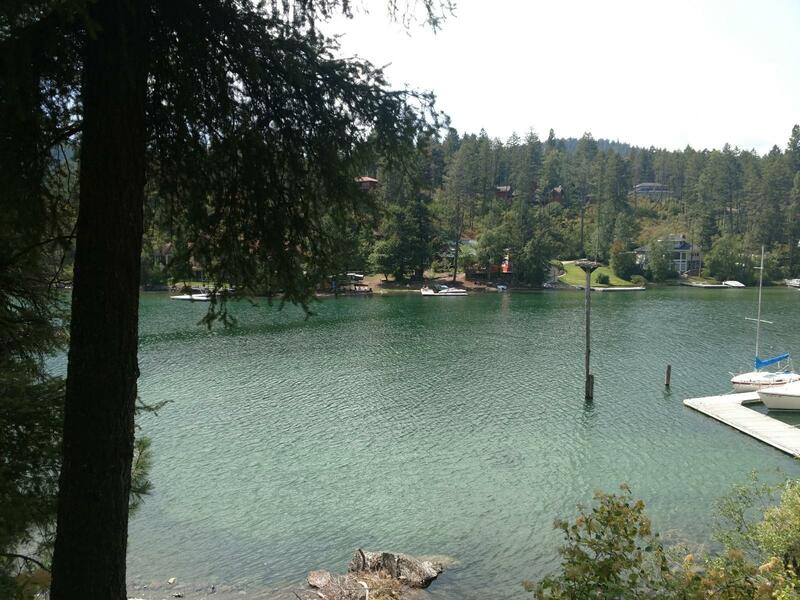 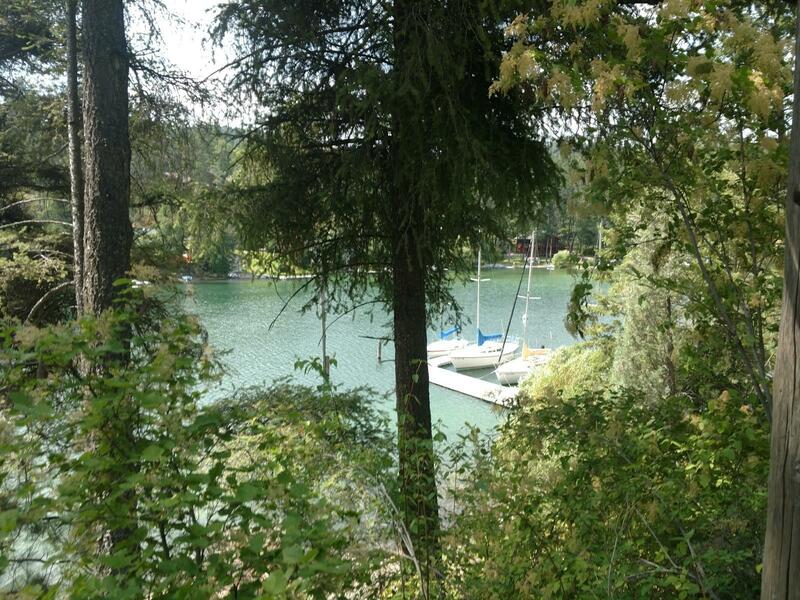 Located on Flathead Lake in Hughes Bay, lake views from this .69+/- acre waterfront lot with an old cabin sold ''as is'' and approx. 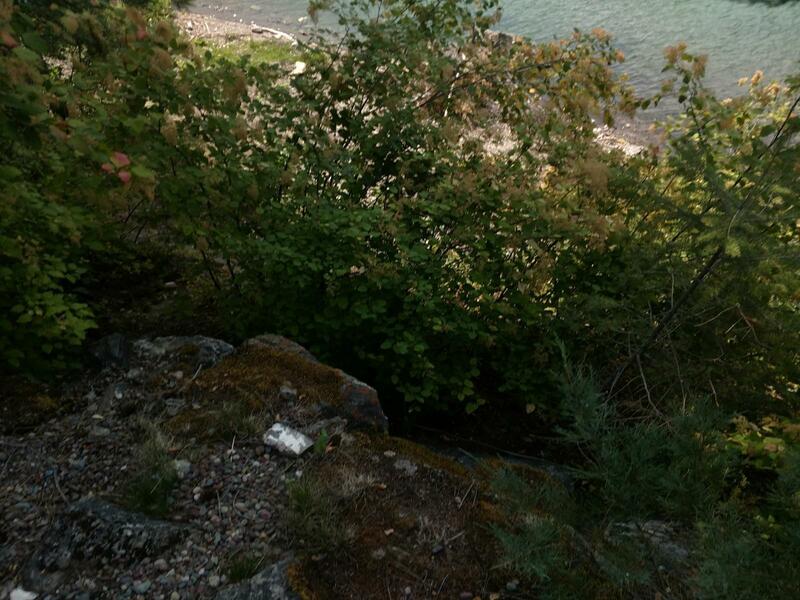 100' of beach. 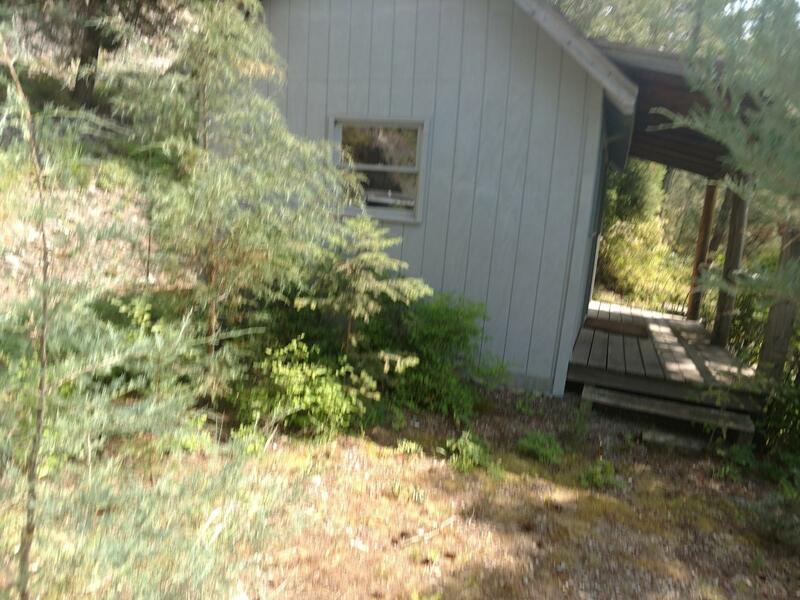 Listed by Chuck Olson & Tim Carter.